Every year the American Kennel Club (AKC) monitors and maintains standards for purebred dogs. While they do not promote specific clubs or breeders, they categorize breeds in various categories and verify physical and behavioral parameters. They keep these standards, such as size and response to children and other dogs, so buyers possess important information when considering owning a breed. 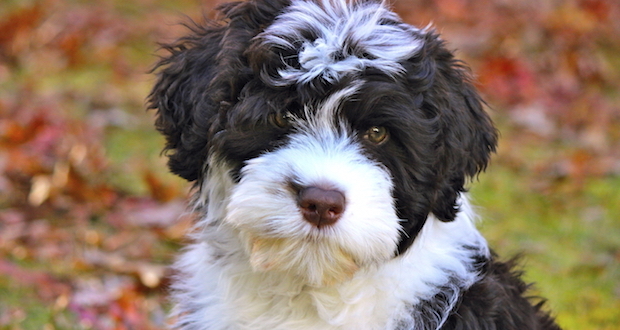 The following are the newest dog breeds recognized by the AKC. This type is a curly, medium sized dog mainly bred for herding. They originally worked with hunters, herders, and fishermen providing companionship and assistance. Their coats require regular brushing once or twice a month and they enjoy all activities surrounding the water. This faithful and hardworking dog is good with families, going out of their way to act as a guardian. They are affectionate and will accept strangers once introduced to them.